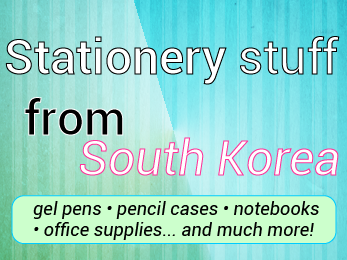 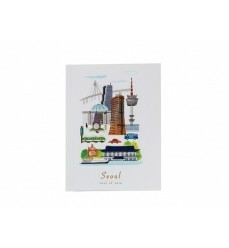 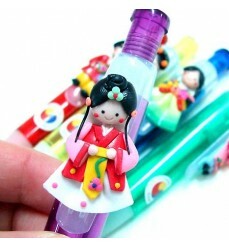 Cute Korean Stationery : lovely sticky notes, notebooks, colorful pens and other decorative items to express yourself everywhere. 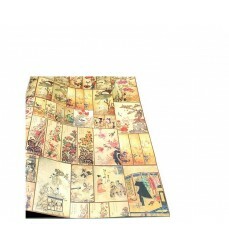 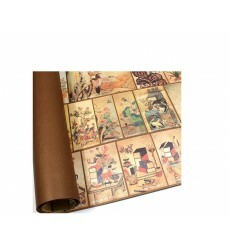 Korean paintings pattern style is the motif of this wrapping paper: to wrap a traditional korean-themed gift! 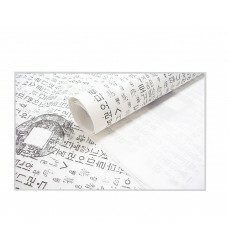 This korean wrapping paper depicts the ancient hangeul paper , the first source of korean language : Hunminjeongeum Haerye. 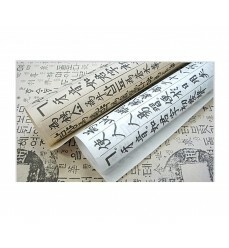 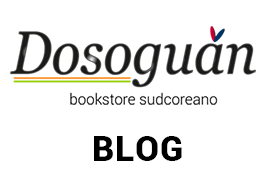 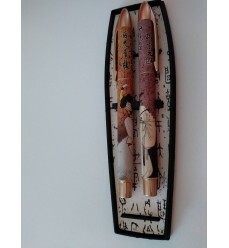 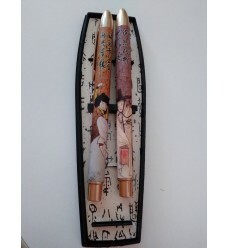 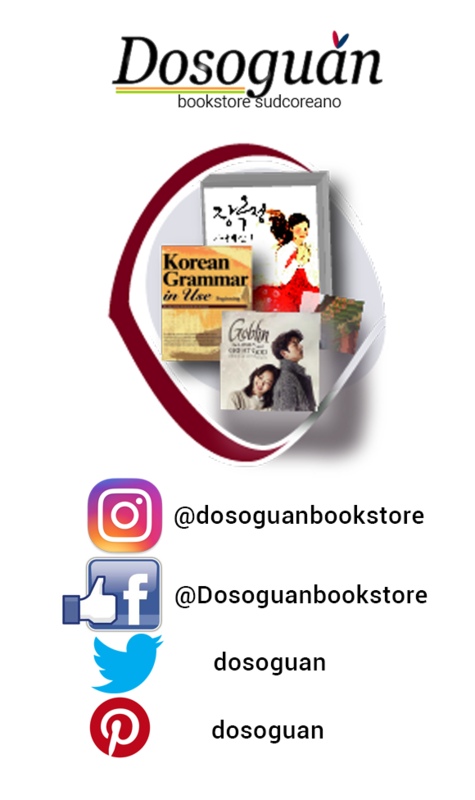 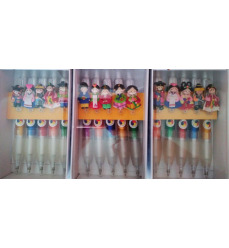 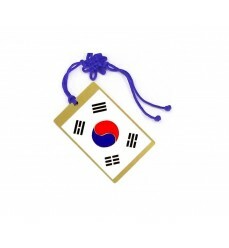 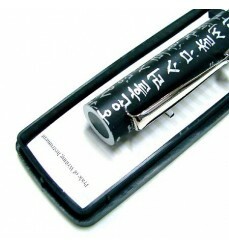 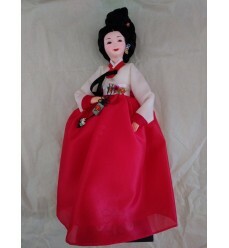 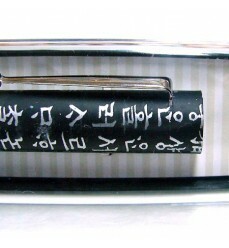 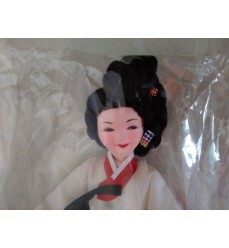 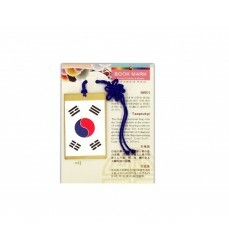 Perfect to wrap a book as a present or to decorate all you 'd like to have in korean style.